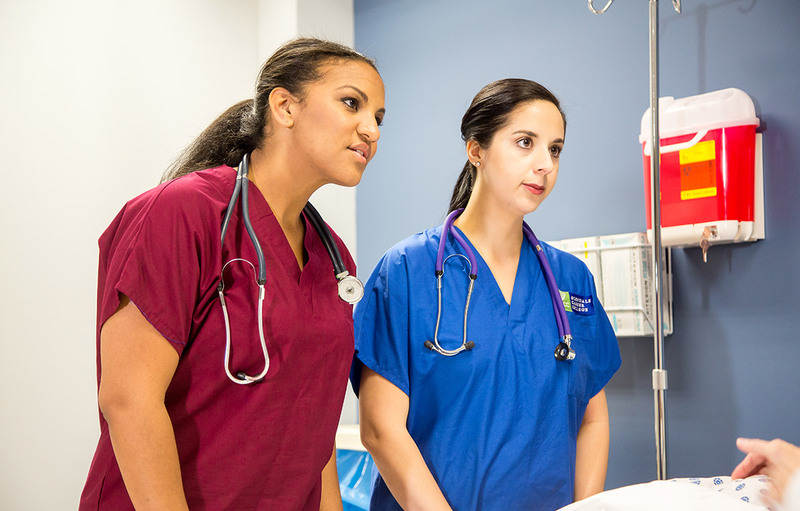 The Vocational Nursing program is divided into a series of class modules and clinical externships where students apply the skills they learn in the classroom in actual health care practice settings. Seminar for Success - Orientation and success building course for Career Students. Review of math including pharmacological calculations, language, vocabulary, writing and communication skills. This course also includes introduction to nutrition and hygiene, professional growth and career development, availability of community resources, outlining, summarizing, critical thinking and other life skills. 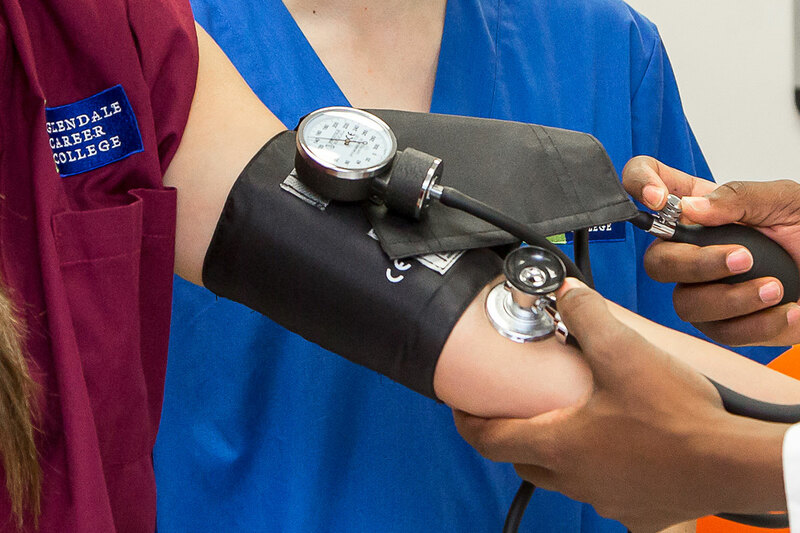 Nursing Fundamentals / Nursing Fundamentals-Clinical – Students will gain a knowledge of basic nursing skills, their principles, and rationale, including communication skills, the nursing process, patient education, gerontological nursing and rehabilitative nursing. Legal and ethical aspects of nursing care are also covered. Basic nutrition using the food pyramid and food groups will be introduced. Students will also learn basic diets for different medical conditions, (cardiac, diabetic, etc.) that will also be covered in more detail as those disease processes are explored in Medical/Surgical Nursing. This course looks at the patient as a whole being and emphasizes treating the person with respect to cultural and ethical differences. Maslow's theory is utilized as a basis for understanding human needs. Psychological adaptations to illness and various situations are discussed as well as care of the patient with a psychological diagnosis in the acute care facility. The growth and development of patients as part of the normal aging process is discussed. Starting from birth to death there are certain stages most people pass through and this is relevant to the nursing care plan for each patient. Anatomy & Physiology – Students will gain knowledge of basic anatomy and physiology of the human body. The structure and normal function of each of the body systems and the related pathology will be studied with correlation to each system as it is covered in the Medical/Surgical Nursing courses. Medical-Surgical Nursing 2 / Medical-Surgical Nursing 2-Clinical – This course covers medical and surgical treatment of the adult. It will cover disorders of the muscular-skeletal, respiratory, lymphatic, immune, and gastrointestinal systems. In addition, communicable diseases, pain management, perioperative nursing, and oncology are discussed. Diseases and disorders, treatment, diets, and medications will be introduced for each system. Students will develop nursing care plans for assigned patients. In the clinical area, the student will provide direct hands-on care to patients, including the administration of medications. Ethical problems and behaviors are also part of the curriculum in this course. Medical-Surgical Nursing 3 / Medical-Surgical Nursing 3-Clinical – This course covers medical and surgical treatment of the adult. It will cover disorders of the cardiovascular, integumentary, endocrine, reproductive, and renal/genitourinary systems. Diseases and disorders, treatment, diets, and medications will be introduced for each system. Comprehensive review of subjects related to pharmacology, nutrition, as well as anatomy and physiology discussed during Terms 1 and 2. Students will continue development of concept maps and patient care strategies during the clinical portion of their course, and will also continue to provide direct hands-on care to patients, including the administration of medications. Pharmacology – The basic preparation of medications for administration is covered. The classes and groups of medications, their actions and uses are discussed throughout the program. The student is expected to know the indications and contraindications of each medication before it is administered and to prepare and give medications safely and accurately. 24 hours are completed in Term 1; an additional 30 hours of Basic Pharmacology is integrated into Term 2, 3, and 4. Medical-Surgical Nursing 4 / Medical-Surgical Nursing 4-Clinical – This course covers medical and surgical treatment of the adult. It will cover diseases of the neurosensory system. This course covers professional development and leadership skills, which are necessary for becoming a nursing team member, assignment making, reporting at change of shift and other duties expected of a nurse. It encompasses responsibility for a team of care providers and one’s own behaviors. 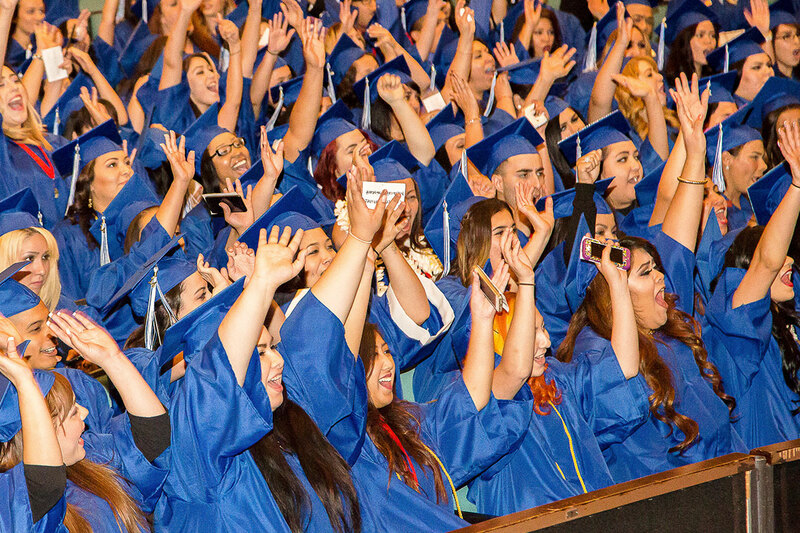 As the student prepares to graduate, they will need to develop employment-seeking skills. This will include a review of resume writing and interviewing with prospective employers. Preparation for the licensure exam and the necessary paperwork will be completed and the needs for review of materials before the licensure exam are emphasized. Child Health / Child Health-Clinical – Areas covered include a general introduction to the pediatric patient and progresses to specific needs, including diseases and disorders related to each body system. The needs of the pediatric patient and how it differs from the adult patient, pediatric medication administration, and psychological needs of the child and the family will also be discussed. Mental Health / Mental Health-Clinical – An overview of psychiatric-mental health nursing and mental health disorders, dealing with the needs of victims of abuse, loss, grief, and death, substance abuse, personality, mood and anxiety disorders. Also provides a brief look at crisis intervention and suicide. The Vocational Nurse curriculum also includes: Student Orientation and CPR.